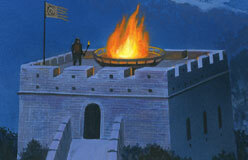 Throughout time, builders of defensive walls had it tough. 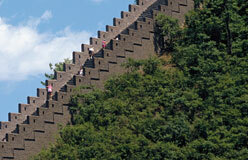 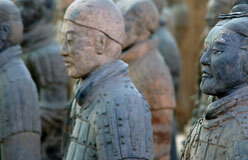 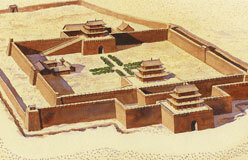 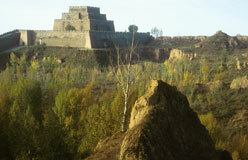 The Qin and Han dynasties built their walls more than 15 centuries before machinery took a giant leap forward. 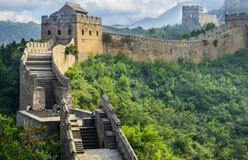 The Ming missed out by just two centuries.